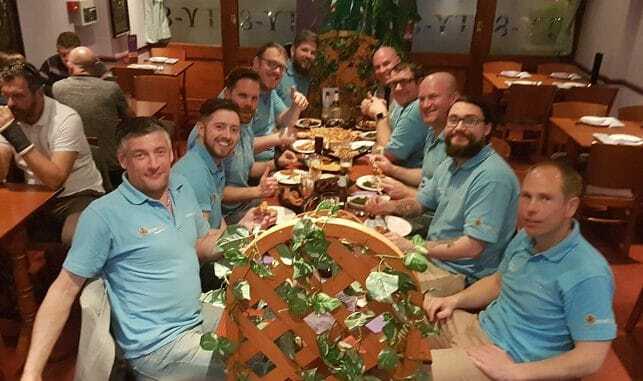 Members of Margate Round Table will take on a 21-mile walk this Saturday (September 22) to raise funds for the children’s Rainbow ward at QEQM Hospital. The organisation has a £1,000 target for its gofundme page and has currently raised £455. A spokesman said: “The ward is a vital service for the children of Thanet. We are looking at donating new toys for the playroom, garden toys including bikes and scooters, and some new televisions to make a child’s time on the ward more enjoyable, and hopefully aid a faster recovery. The walk by 10 members of the group will be around the coast of Thanet, on the Viking Coastal trail, from the Viking Ship at Cliffsend to the Reculver Towers.